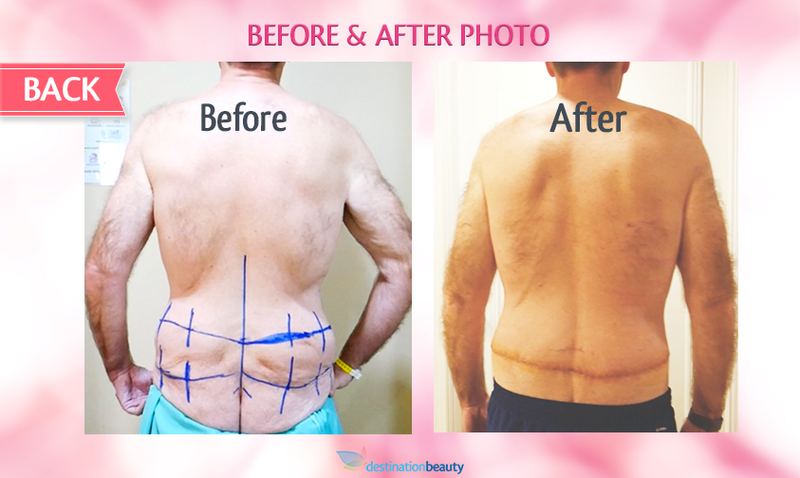 Mathew's skin removal surgery in Bangkok after massive weight loss!! 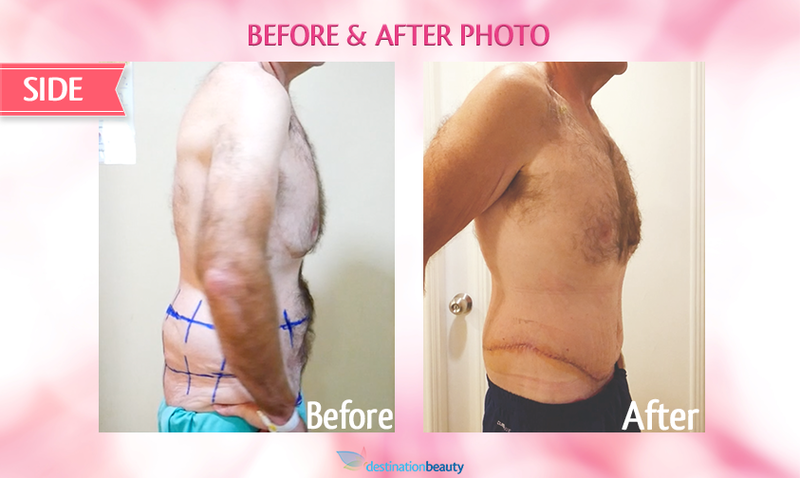 We followed Mathew's skin removal surgery journey while he's in Bangkok! Stay tuned for more pictures and videos. 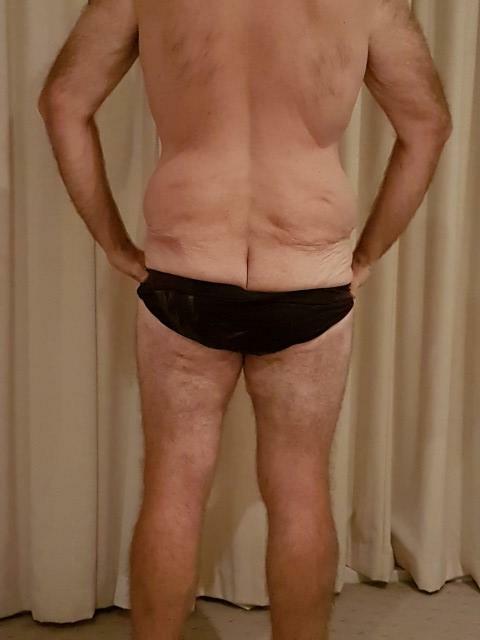 Your next step towards skin removal surgery in Thailand! We offer a Free Evaluation and Quote. Simply fill in Your Free Evaluation Form – Click Here. 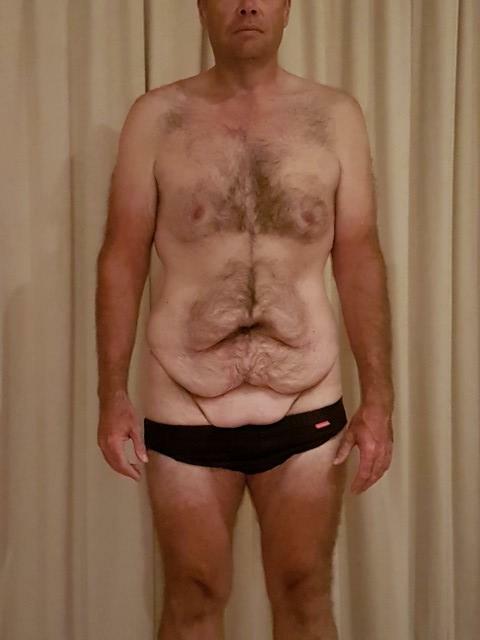 You take clear pictures of the areas you wish to have surgery on. From the front and both sides, then CLICK HERE to complete the evaluation form with pictures. 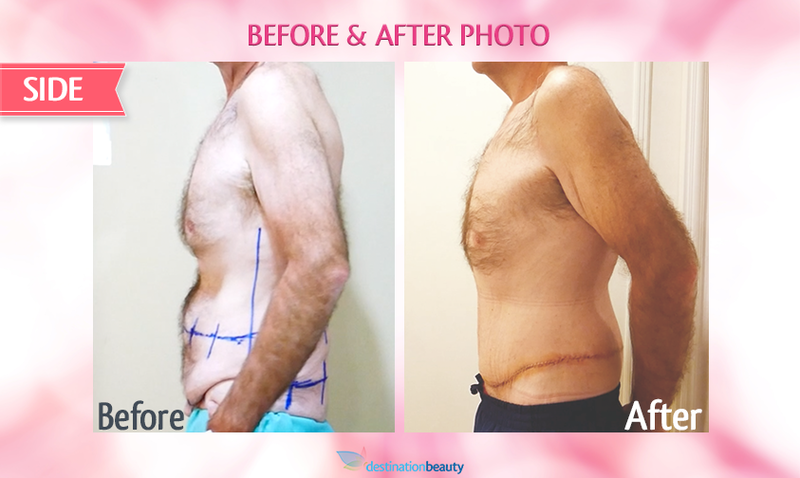 See our skin removal surgery packages in Thailand here! 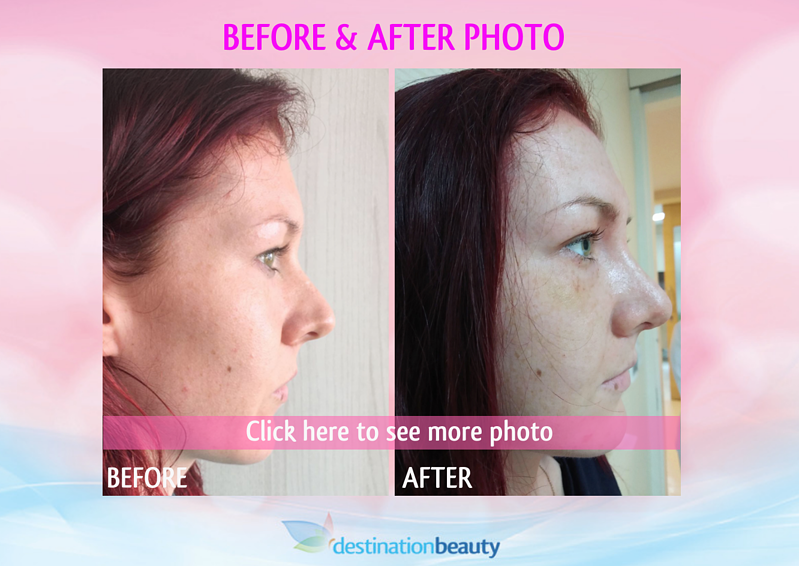 Click here to see Gemma's nose job with Dr. Supasid in Bangkok!